Nora is originally from Mexico and grew up in East Palo Alto. Over the course of her career, Nora has worked closely with youth and families in a variety of different roles, including at the Peninsula Conflict Resolution Center, the Legal Aid Society, and College Track. 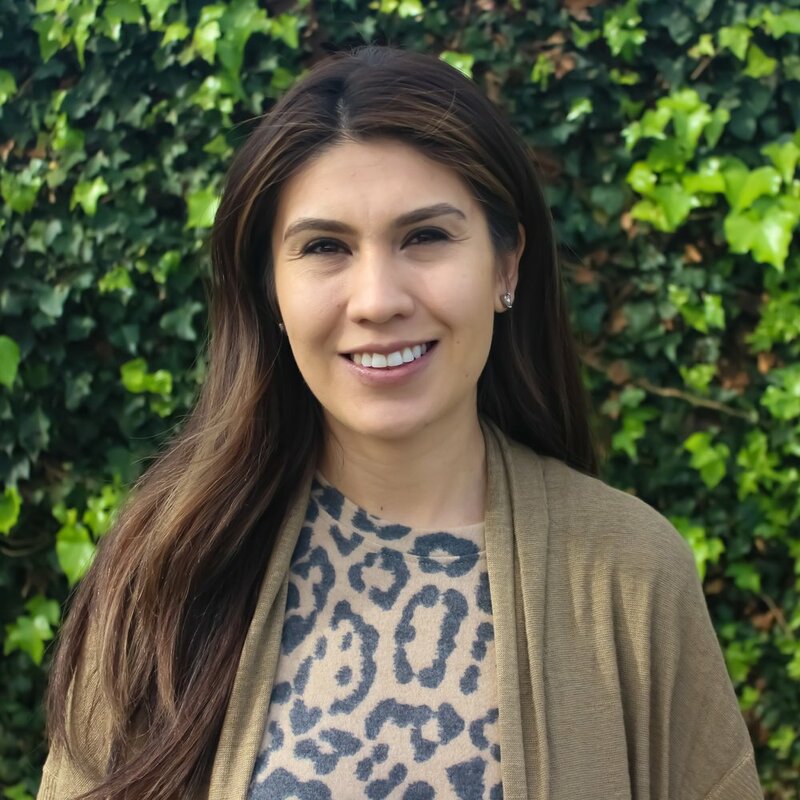 Most recently, she was a program coordinator at the Renaissance Entrepreneur Center in East Palo Alto, responsible for developing and leading financial literacy programs for families.